Hase is the solo project of Remus Rusu , a Romanian electronic music DJ. 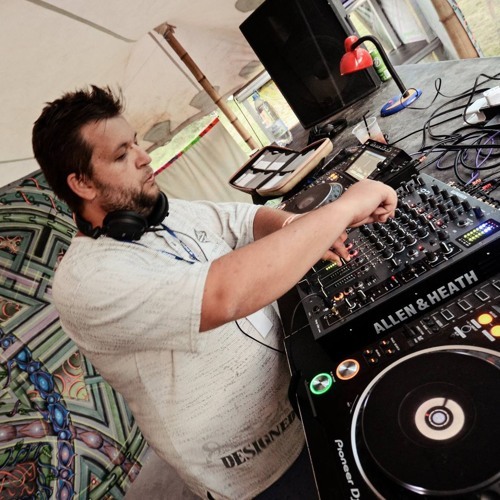 Hase's presence to the psy-trance scene of Romania started somehow around 1998 but only as a participant or organizer. Beeing around artists all the time, at some point, it was inevitable to try mixing,and thats how Hase project was born. As the psytrance scene in Romania is slowly fading away, Hase along with some close friends decided that smething has to be done, therefore Psyland monthly party was born, with the aim of bringing back the psytrance scene to life.